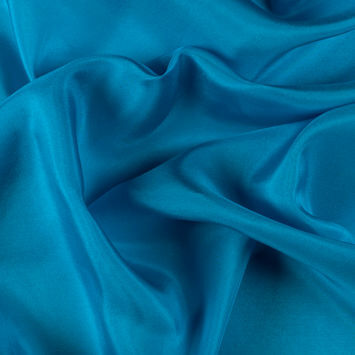 China Silk Fabric is originally referred to as Silk Habotai meaning “soft as down” in Japanese, but it is commonly referred to as China silk due to majority of its production being done in China. 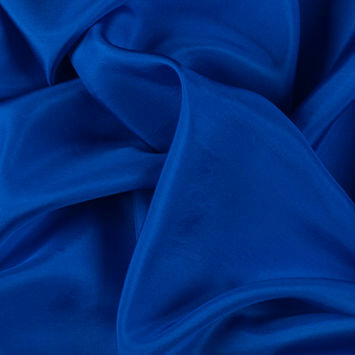 Available in many weights, this high quality fabric can be used for linings and lingerie as well as summer blouses and bedding. 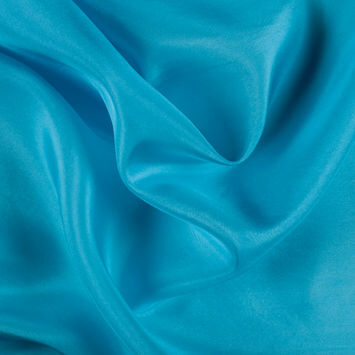 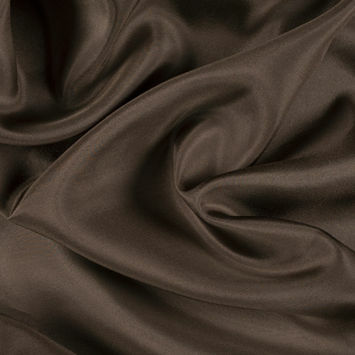 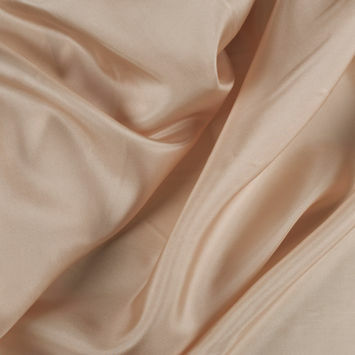 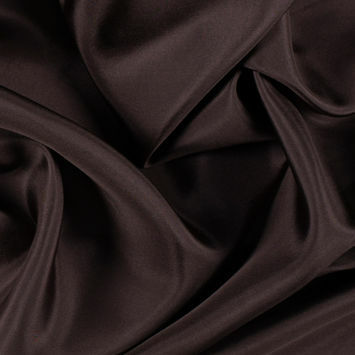 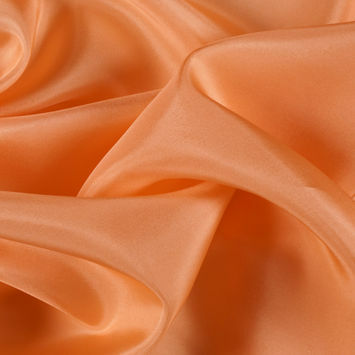 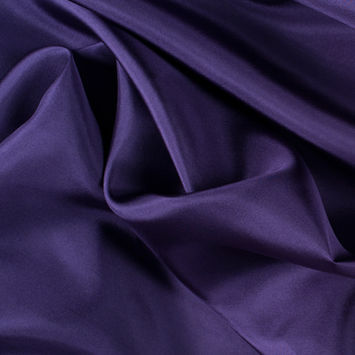 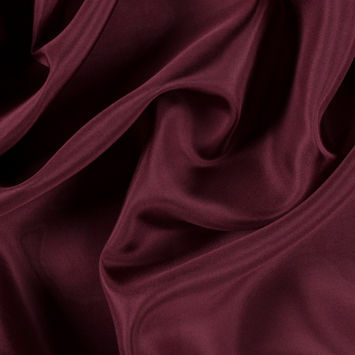 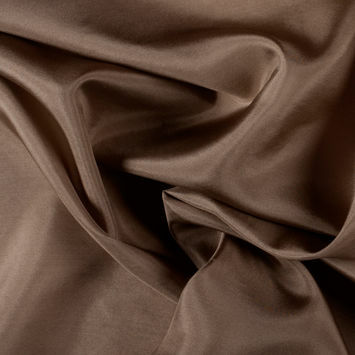 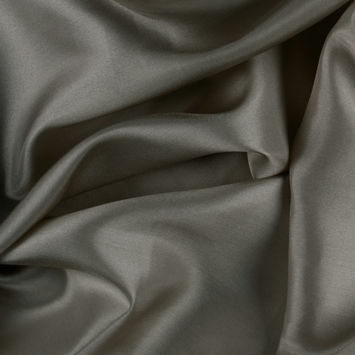 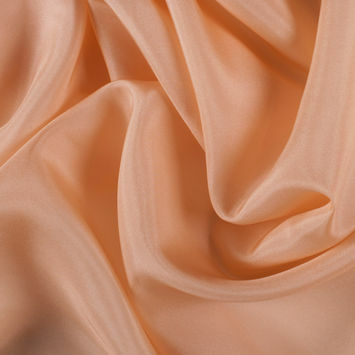 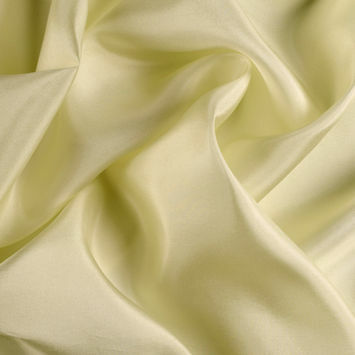 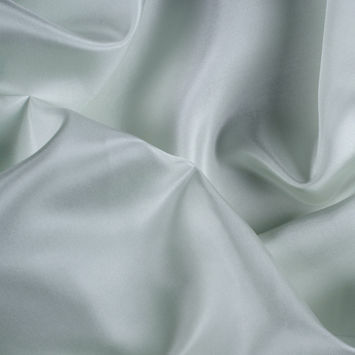 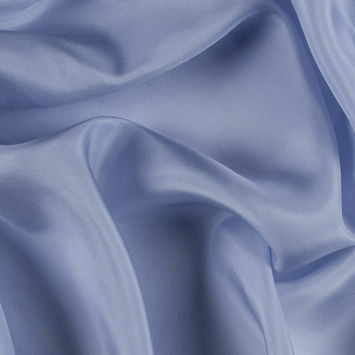 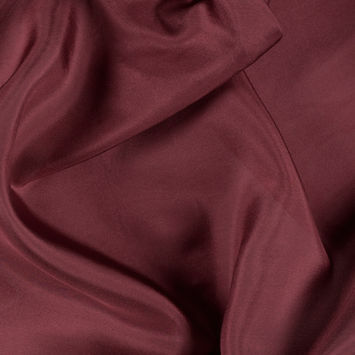 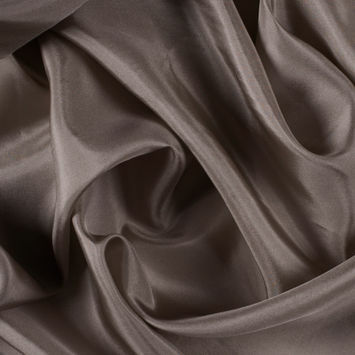 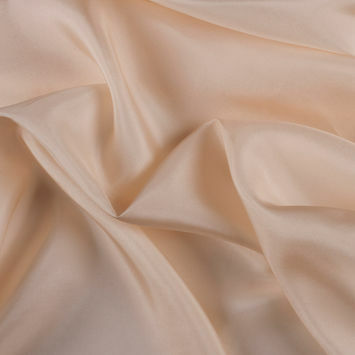 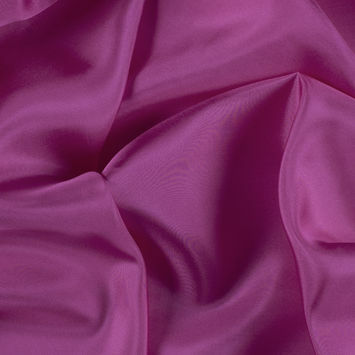 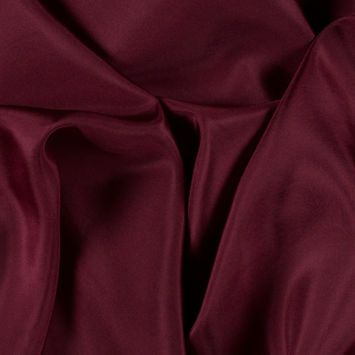 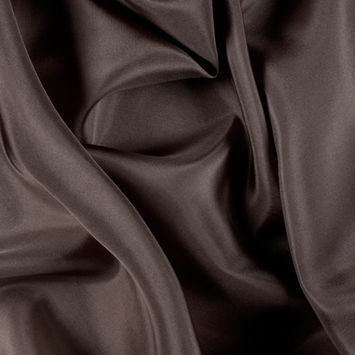 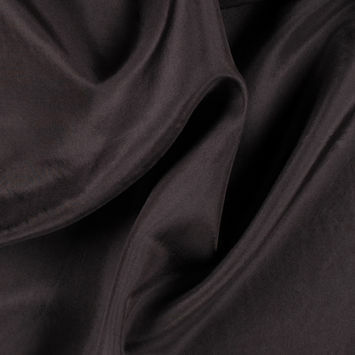 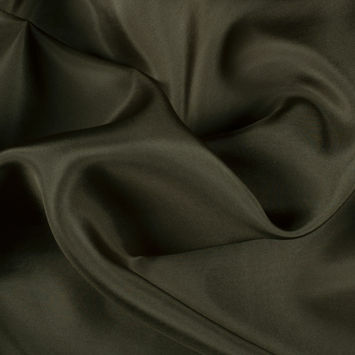 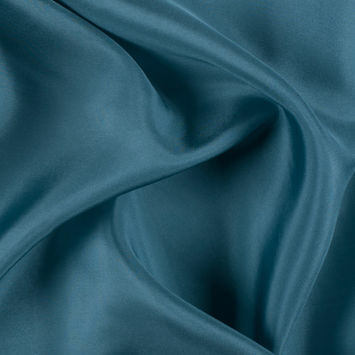 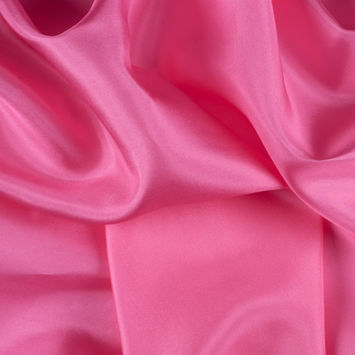 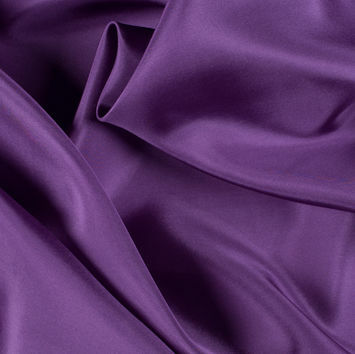 Due to its characteristic plain weave, China Silk is incredibly sleek and has a hand that is most identified as silk. 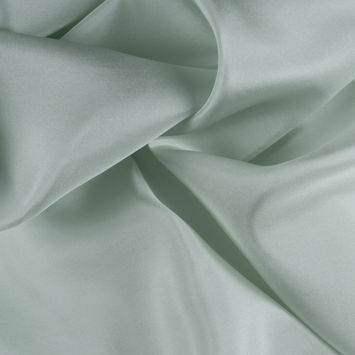 Ideal for beginner sewers due to its smooth surface.